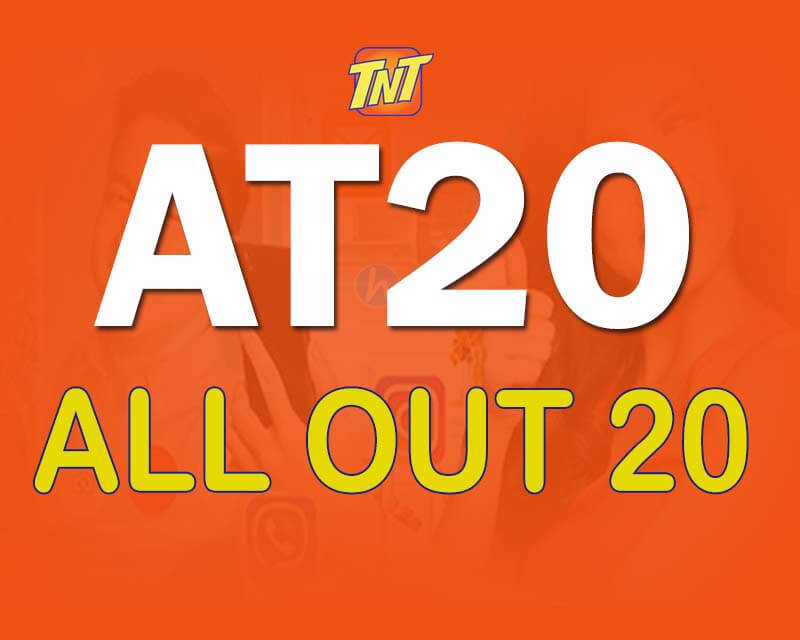 TNT now offers the Smart AT20 promo under the name of All Out 20. It gives unlimited text to all networks for a worry free texting all day and night for only 20 pesos. You can also enjoy 20 minutes call that you can use to contact friends who are using Talk N Text, Smart and Sun Cellular SIM card. It also includes 15MB of data that you can use to access internet using your mobile phone. The validity of this offer is only 1 day, but you have other options to choose other TNT promos with the same price of 20 pesos. You just need to reload your TNT prepaid account with Php20.00 regular load at your nearest retailer. Send the correct keyword by following the correct format provided below as your reference. Just text AT20 then send to 4545. After successfully texting the keyword, wait for the confirmation from TNT before you start using the promo to avoid the unwanted load deduction on your account. To call, just directly dial the 11-digit mobile number of the person you are trying to call. For data usage, just turn on your mobile data and use the correct TNT APN to use the internet without connection problems.